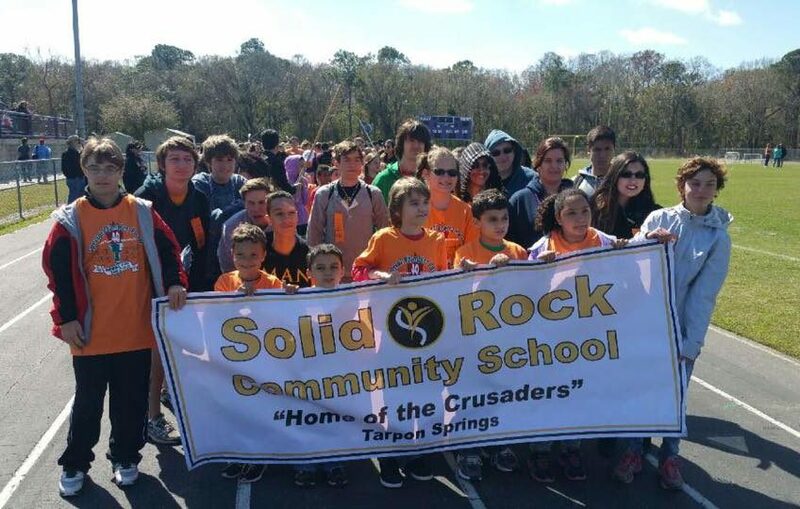 Solid Rock Community School recently participated again in the annual Amazing Race. The Race involves parents and local community members who set-up booths with activities for student teams to complete. Our participation with such events demonstrates our strong commitment to our core values of unity and collaboration. Everybody has a great time and our students love it.